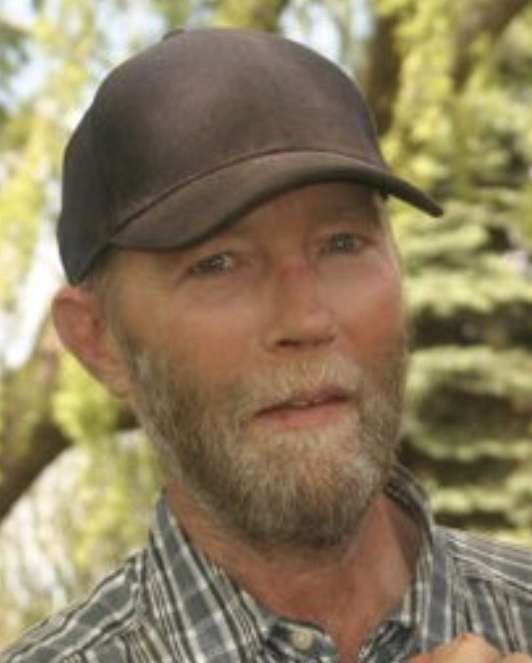 Darren S. Barlow, 58, beloved father, grandfather, son and brother, returned to his heavenly Father on April 5, 2019. Darren was the oldest of eight children born to Samuel E. Barlow and Bonnie S. Johnson on May 10, 1960, in Salt Lake City, Utah. Darren was raised in Missouri, Washington and Salt Lake City for most his life. From a young age, Darren had a great love for hunting and fishing. Following high school, Darren became a master plumber and excelled in his trade for many years. Darren loved watching sports and was an avid University of Utah fan. For the past six years, St. George was his home. Recently, he worked for the city of St. George overseeing the maintenance, landscape and city park grounds. Darren was a devoted “papa” and his greatest accomplishment and joy in this life were his children and grandchildren, whom he shared with former spouse Julie Nielsen. Although Darren was a man of few words, his message in this life was one of pure love and acceptance. The lessons we learned from him and the example he set were immeasurable. He will forever be in our hearts and his life has left a footprint that will never be forgotten. Darren is survived by his sons Anson, James (Grace), Daniel (Britney) and grandchildren Kayliana, Shaylee, Natasha, Taleah, Brandon, Brielle, Selena and Jonah Darren. He was preceded in death by his daughter Eliza and his father Samuel. He is survived by his mother Bonnie; stepfather, Gary, who played an instrumental role in his life; and numerous brothers and sisters. Funeral services will be held Saturday, April 13, at Holm Heritage Center located at 1065 N. Carlin Street, Hildale, Utah, at 11 a.m.
Friends may call on Friday, April 12, from 6-8 p.m. at Holm Heritage Center. An additional opportunity to call on the family will be held on Saturday at Holm Heritage Center from 9:30-10:30 a.m.
Interment will be at Isaac Carling Cemetery.